According to Ministry of Corporate Affairs, Limited Liability Partnership (LLP) is an alternative corporate business form that gives the benefits of limited liability of a company and the flexibility of a partnership. In simple words, the partners have limited liability such that their personal assets cannot be used for paying off the debts of the company. Moreover, one partner is not held responsible for the misconduct of misconduct or negligence of another partner. Limited Liability Partnerships (LLP) has now become a preferable form of organization among the entrepreneurs. It incorporates the benefits of both â€˜a partnership firm' and â€˜a company' into a single form of organization. A minimum of two partners is required to incorporate an LLP. However, there is no upper limit to it. At least one partner of the LLP must be a resident of India national. All LLP's are governed according to the provisions of the Limited Liability Partnership Act, 2008. The LLP agreement governs the rights, duties, and responsibilities of the partners who must comply with all the provisions of the LLP Act. Obtain Digital Signature Certificate: Before beginning the process of Limited Liability Partnership registration, one must apply for the digital signature of the designated partners. This is important because all the documents required in the online LLP registration are digitally processed and would require digital signatures of the partners. One can avail these certificates from government recognized certifying agencies. Apply for Director Identification Number (DIN): It is required by all designated partners or those who are intending to be the designated partners of the proposed LLP. 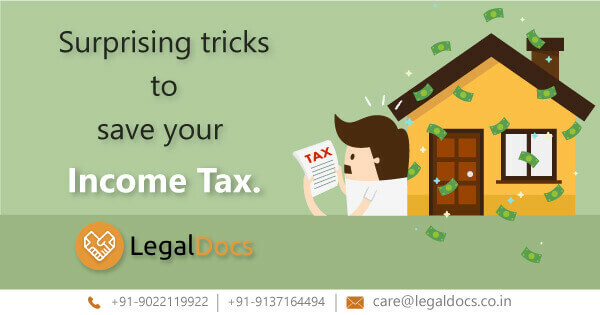 One will have to attach a scanned copy of documents along with the Form DIR 3, which is signed by anyone who is a Chartered Accountant, Company Secretary, Cost Accountant, and Advocate. Reservation and approval of name: One must conduct a free name search on the MCA portal before quoting a name in the formation process. The system will provide the names closely resembling the existing LLP's. At this stage, it is easier to choose a name that is not similar to already existing names. A name will be approved by the Registrar only if the name is distinct from those already existing and if it is not undesirable in the opinion of the Central Government. Incorporation of LLP: One has to fill an application form for incorporation of LLP. All the details filled in the form must be correct. One will have to pay a prescribed registration fee which will be based on the contribution of the partners in the proposed LLP. The form so filled will be digitally signed by the person having DIN named in the incorporation document. It must also be digitally signed by anyone who is a Chartered Accountant, Company Secretary, Cost Accountant, and Advocate. If the Registrar is satisfied on the submission of the form, the LLP would get registered. The process takes 15 to 20 days. File Limited Liability Partnership Agreement: An agreement is formed that defines the rights, duties, and responsibilities amongst the registered partners and also between the LLP and the registered partners. It is essential to file the LLP agreement within 30 days of the date of incorporation. It has to be printed on a Stamp Paper whose value will be different for different states. PAN Card or ID Proof of partners: This acts as a primary ID proof. Address proof of partners: One must submit anyone document out of Voterâ€™s ID, Passport, Driverâ€™s license or Aadhar card. An address proof, such as; a driving license, bank statement, residence card or any government-issued identity card that contains the address is required for all Foreign nationals who want to register as a partner in LLP. Residence Proof of Partners: Latest bank statement, telephone bill, mobile bill or a gas bill has to be submitted as a residence proof. Photograph: Partners should also provide their white background passport size photograph. Passport is required in case of Foreign Nationals and NRI's. Proof of registered office address: the proof has to be submitted during the registration or within 30 days of its incorporation. In case the registered office is taken on rent, a rental agreement or No Objection Certificate from the landlord has to be submitted. Digital Signature Certificate: A DSC is important as all the documents and applications will be digitally signed by the authorized signatory. In India, business generally operates as companies, sole proprietorships, and partnerships. There are different laws governing each form of business. However, a gap is often witnessed in the business structure. The gap has to be filled taking into consideration the growing service sector in India. The scope of LLP should be made available to the firms providing professional services against those trading or manufacturing. 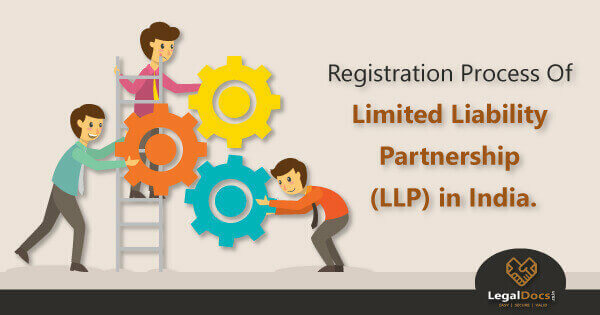 Moreover, in the recent past, aspects have been added to the Limited Liability Partnership Act such that the LLP registration in India can also be valid for small-scale industries. This has helped many small-scale industries to get organized which were earlier unorganized and improve their capability to have access to institutional credit. Are you looking for Limited Liability Partnership in India? 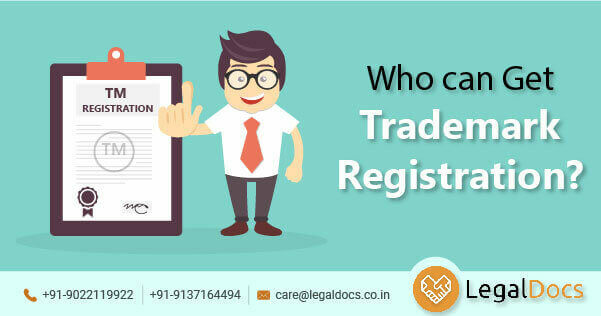 Legaldocs will guide you in getting all necessary Documents and Registration required to get Company Registration in India, Please click on the following link to connect with our consultants.